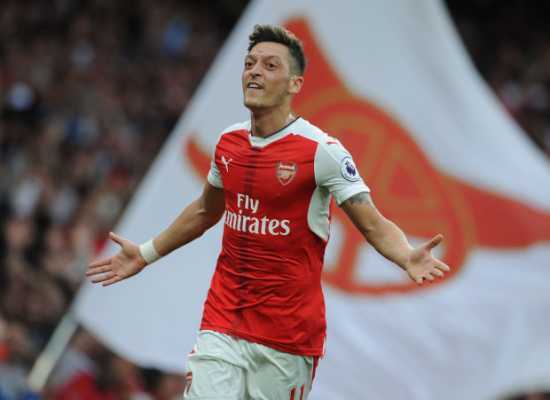 It has been hinted that German international Mesut Ozil will be handed the opportunity to start in Arsenal’s Europa League clash against BATE Borisov of Belarus on Thursday. 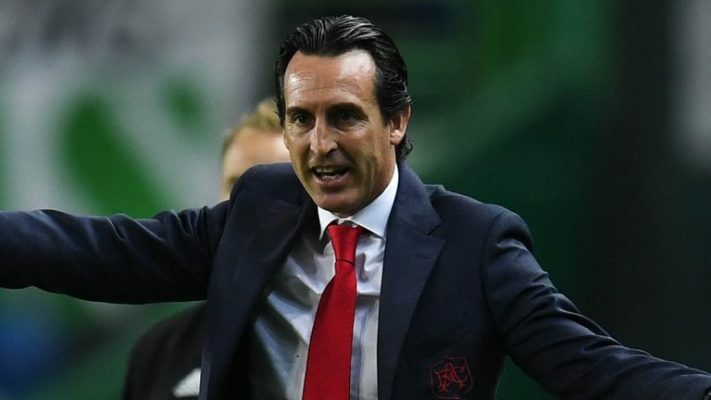 The former Real Madrid man has not been favoured by manager Unai Emery in the for his poor performance in recent time but he could be handed an opportunity to prove his critics wrong. This, therefore, means that Nigerian international Alex Iwobi will start from the bench so as to be able to accommodate Mesut Ozil and new signing Denis Suarez in the game. 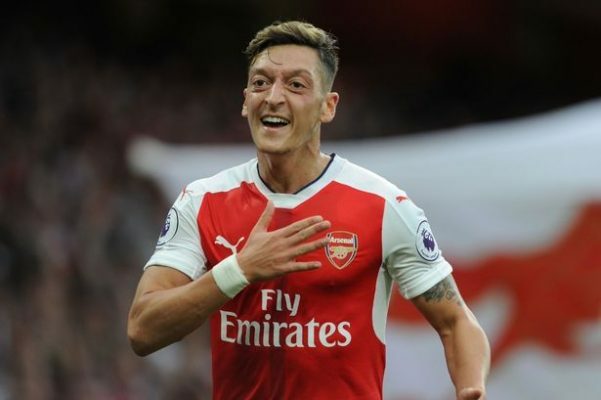 The performance of Mesut Ozil has further divided the fans with some holding the opinion that he be granted an opportunity to prove himself while others line behind the Spanish boss. 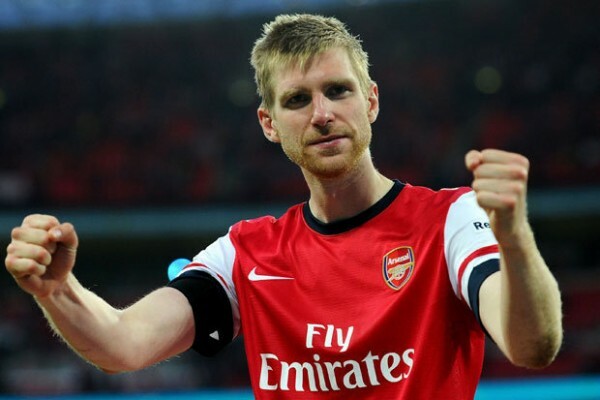 It was expected that the German international leave the Emirate Stadium in the last winter window with claims that the former PSG boss wants him out of the club but that has not happened with the star player claiming that he will remain at the club to for his shirt. 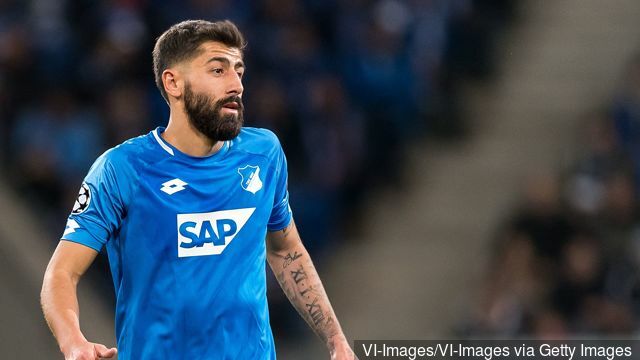 However, it is unclear if the German player will remain at the club after this season but this opportunity handed him will determine how much playing time he will get under the Spanish boss. Ozil has done a lot for the club, one of the big reasons why Arsenal won silverware since his arrival. To waste such talent is a real shame. A manager should know how to use the talent he’s got, he should not be in the business of demoralizing that talent and wasting it. In 2014/15 Wenger managed a side with Ozil that had among the best defense in the league. Don’t blame Arsenal’s poor defending on Ozil, it’s 100% about how you setup your team.